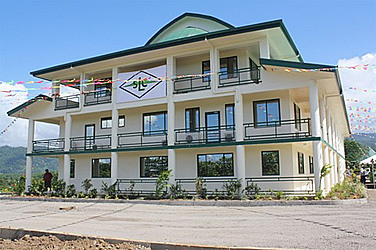 The $4.5million headquarters of the Samoa Land Corporation (S.L.C) at Tuana’imato will soon become the home of the Hope 4 Cancer Clinic. This was revealed by Prime Minister, Tuilaepa Sa’ilele Malielegaoi, to the media yesterday, shortly after Cabinet had endorsed the plan. Last month, the Medical Director of the Hope 4 Cancer Institute in Mexico, Dr Antonio Jimenez, met with the Minister of Health and local officials about their plans. Dr. Jimenez said their mission in Samoa is to establish a Hope 4 Cancer Center to attract medical tourism. 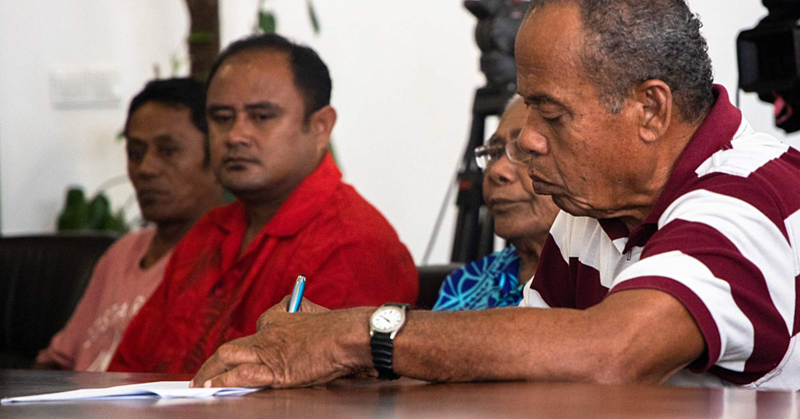 “We will find and enable solutions for the Chronic Health Challenges facing the Samoan population and we will treat Samoan cancer patients locally to avoid travel to other countries for ineffective treatments,” he said. Dr. Jimenez said they chose Samoa because of the strategic, geographical location close to Australia, Asia and Africa. The medical practitioner said the benefits of medical tourism for Samoa will generate employment at the clinic where they will need local Samoans at varying levels of expertise. At the time, the Prime Minister said government was looking for a permanent place near the beach for the clinic. “These doctors from the United States of America are here with the hope to set up a clinic here in Samoa that will treat all illnesses especially cancer by using different kinds of treatment rather than letting the patient go through chemo and radiation,” he said. “This group is highly recommending healthy eating and natural healing, like us here in Samoa. “There are a lot of cancer patients who don’t want to go through the normal treatment of cancer like chemo and radiation but they would gladly go through what these doctors are bringing on the table. 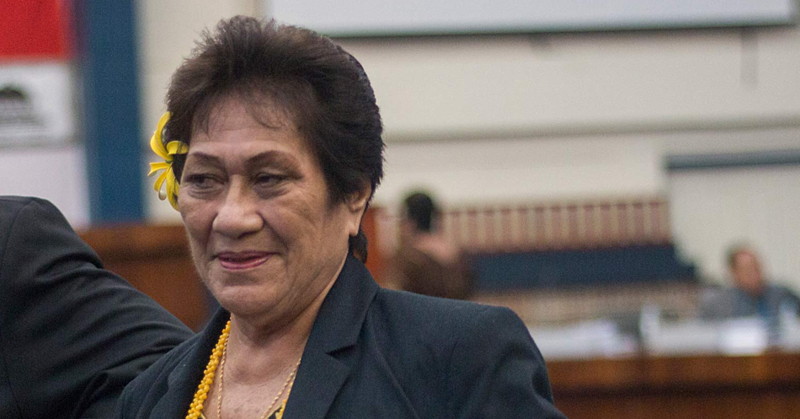 Tuilaepa said even the patients they don’t want to go through the hard treatment but rather take these treatments that are much easier and less painful. He added that these doctors are well trained and have many years of experience and had patients who have recovered from cancer because of natural treatments. 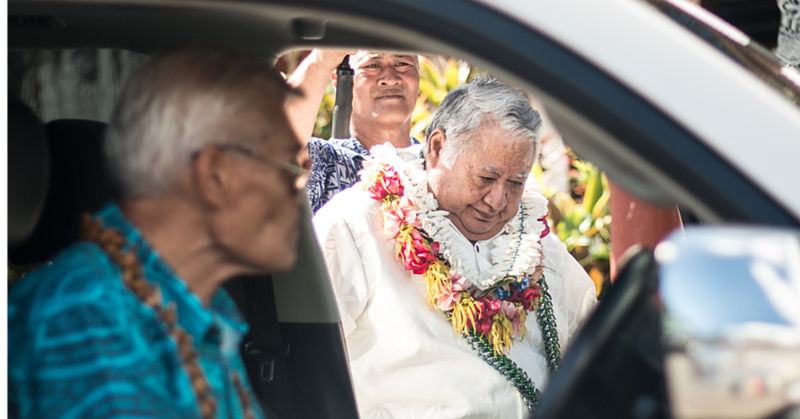 “From my point of view this will benefit Samoa in many ways; not only that there will be a lot of patients who will travel here but in the side of our tourist industry,” he said.